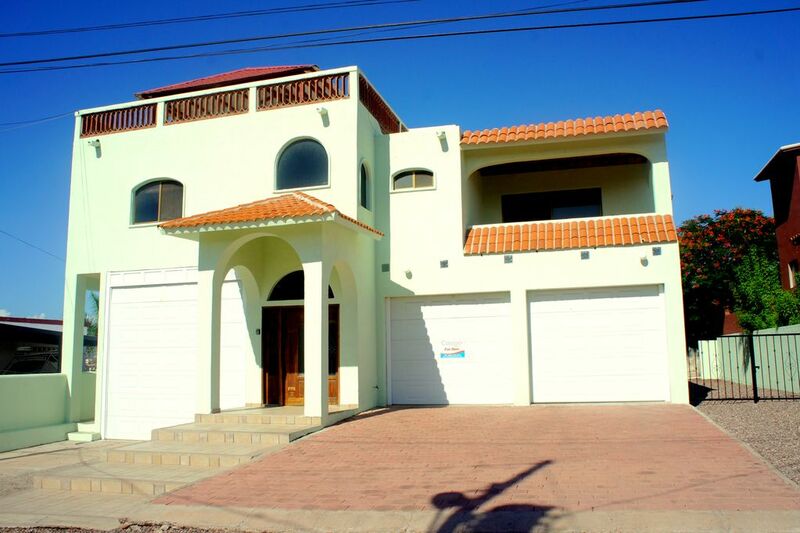 Villa Hermosa Residencial Sector is a plateau area from the Posada beach. This neighborhood has different style houses; it is one of the first areas developed in San Carlos, aside the main boulevard, offers a nice place to be nearby any different kind of businesses, convenient to shop, or get meals in any nice restaurant around. The house is extremely spacious if you're looking for something for you and your family.